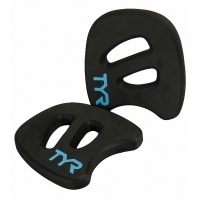 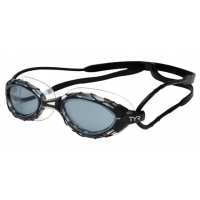 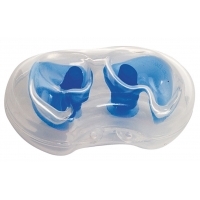 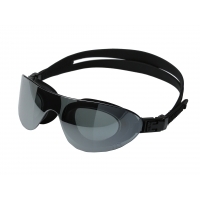 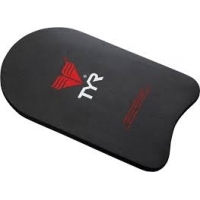 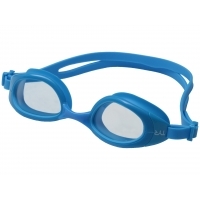 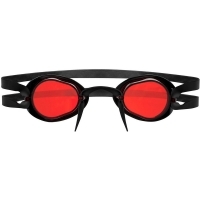 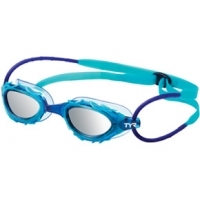 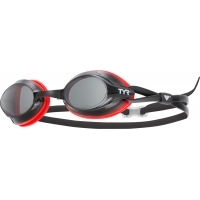 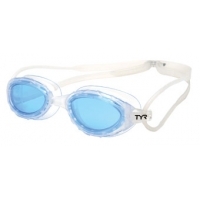 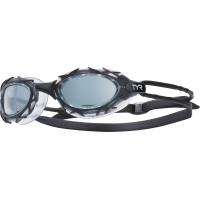 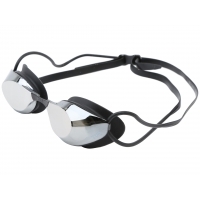 SportsHive.pk offers a wide range of swimming accesories and equipment engineered by TYR (pronounced tier). 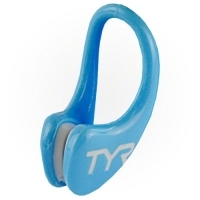 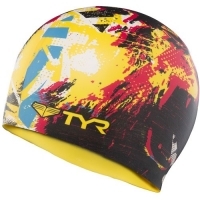 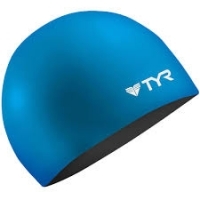 TYR engineers technical apparel and equipment for swimmers and triathletes. 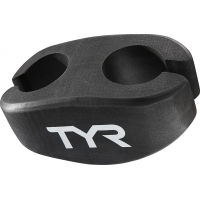 Named for “TYR”, the Norse god of warriors, TYR is a company started by athletes and populated by athletes. 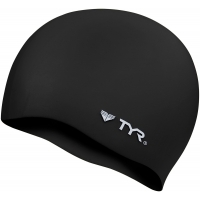 TYR is dedicated to re-imagining technologies that help athletes attain peak performance. 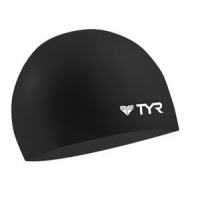 Like athletes, the company works with an intense spirit of competition to provide the best equipment and apparel for swimmers and triathletes.